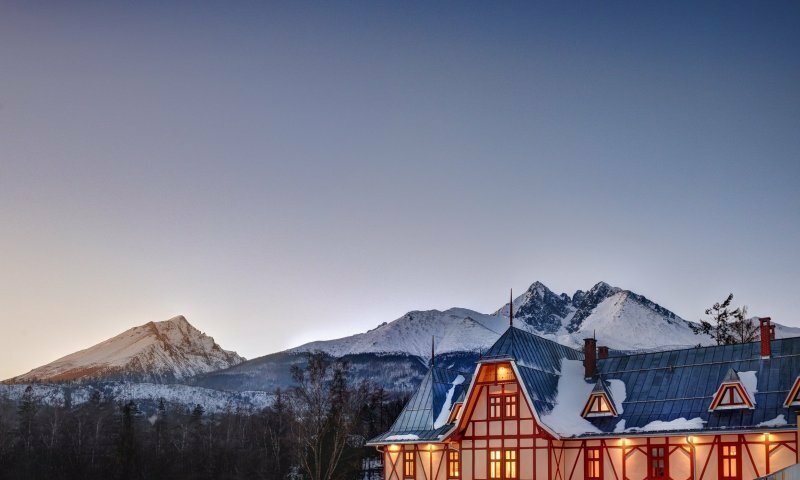 Enjoy playing your Golf in style, with a gorgeous view of High Tatras. We wish you a lovely time in our Hotel Lomnica with a Golf game 18 holes at Black Stork golf resort. Feel free to use our transport service to the resort and back at no additional cost. We also invite you to enjoy rich buffet breakfast served up till 11:00 am. One children up to 5 years old free of charge on existing parent's bed. Children from 6 to 12 years we charge a stay of 49 € / night. Children over the age of 12 we charge a stay as an adult, ie. 58 € / night. 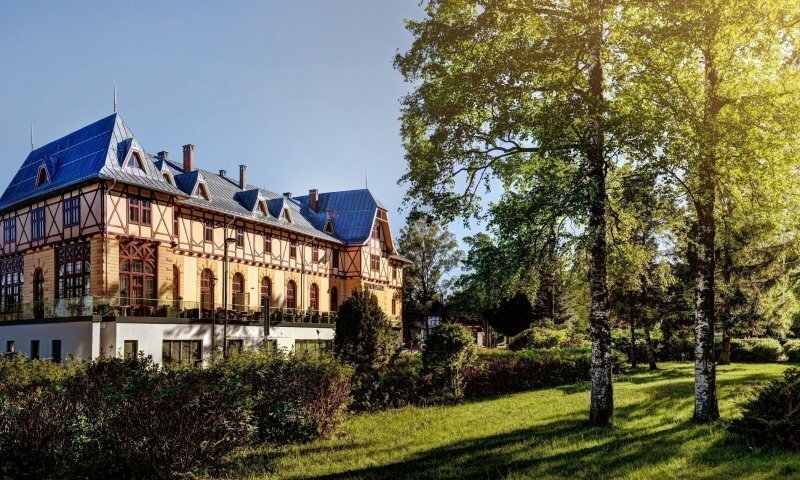 The Lomnica hotel combines first-class accommodation in a beautiful environment with excellent services, traditional gastronomy and relaxation possibilities. Guests can enjoy pleasant evenings on a terrace with a view of Mt. 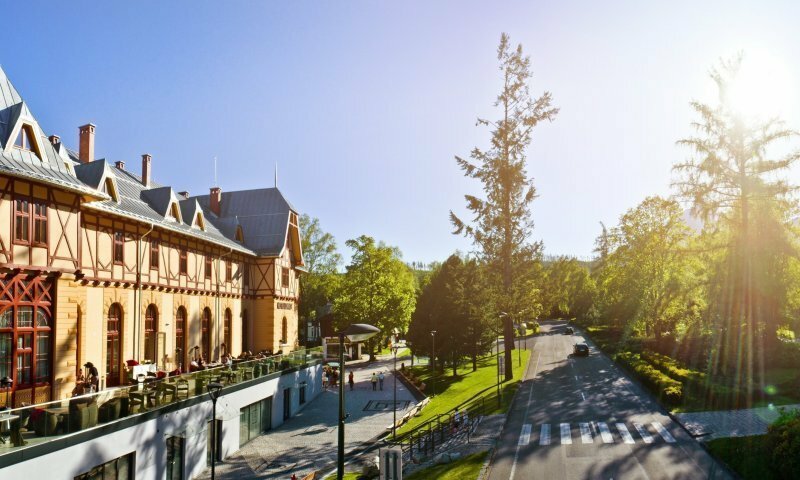 Lomnický štít, moments of peace in a wellness & spa centre and tasting of delicious wines. 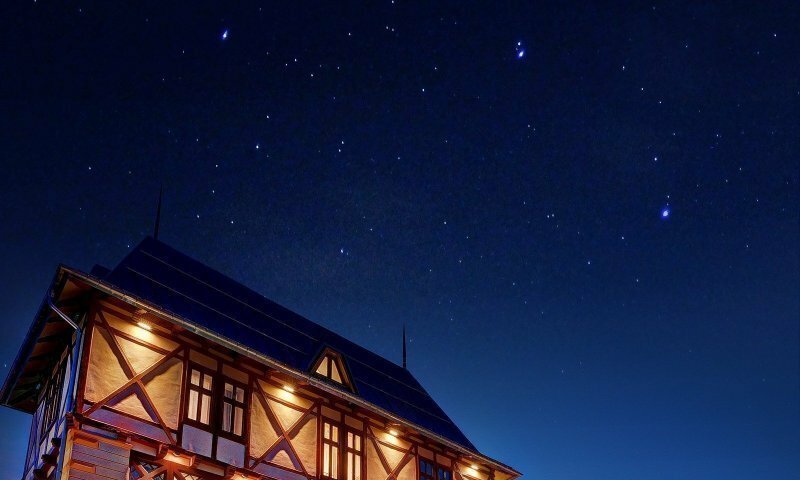 Staying at the Lomnica hotel means experiencing something truly special. 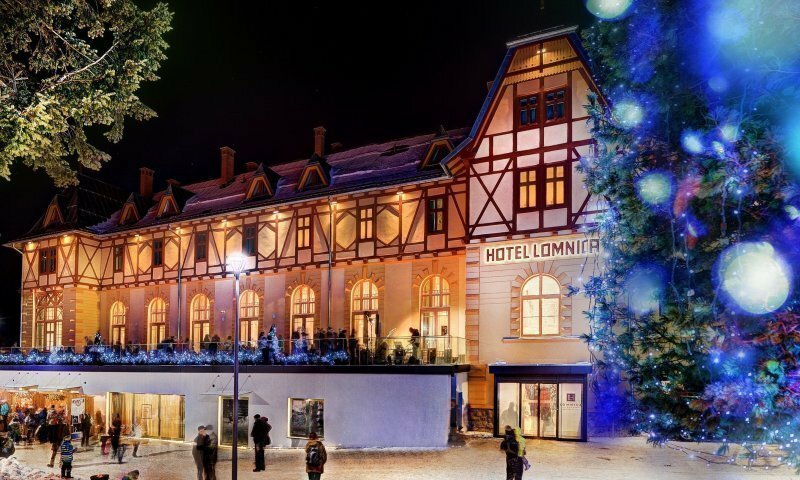 The Lomnica hotel was opened in 1894 and has always been an important cultural and social centre. The main project architect was an eminent figure – Gedeon Majunke from Spišská Sobota. 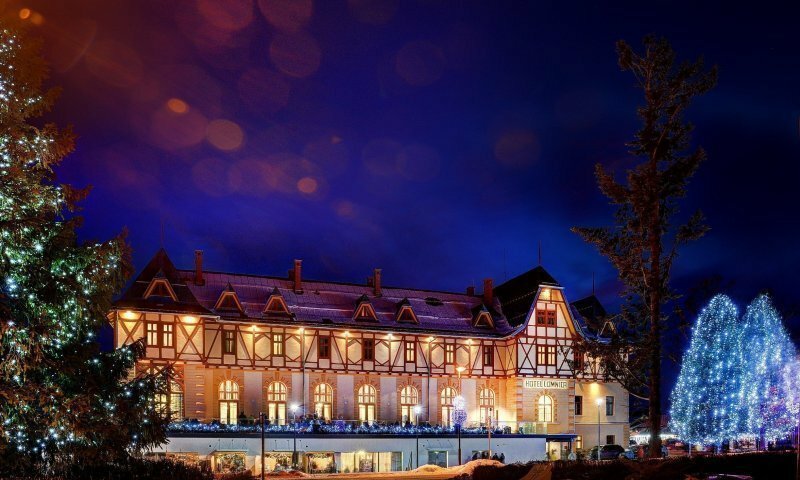 Once finished, the hotel was one of the biggest half-timbered buildings in Austria-Hungary as well as the most luxurious and most sought-after hotel. 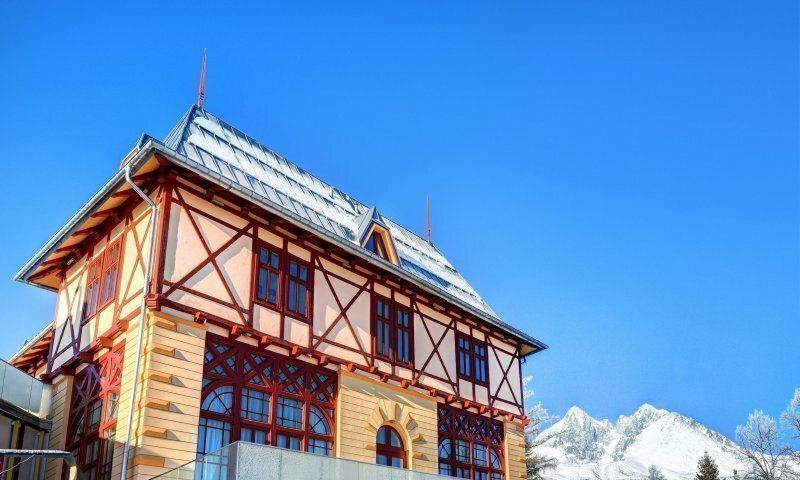 Its present design respects the tradition and is the result of a complex renovation of 2015 – 2016, which brought back the noble character that the hotel deserves to be proud of.To guarantee absolute satisfaction and comfort of our guests, the Lomnica hotel has prepared a wide choice of services. A reliable concierge welcomes everybody at the entrance and is ready to help with anything or offer advice. 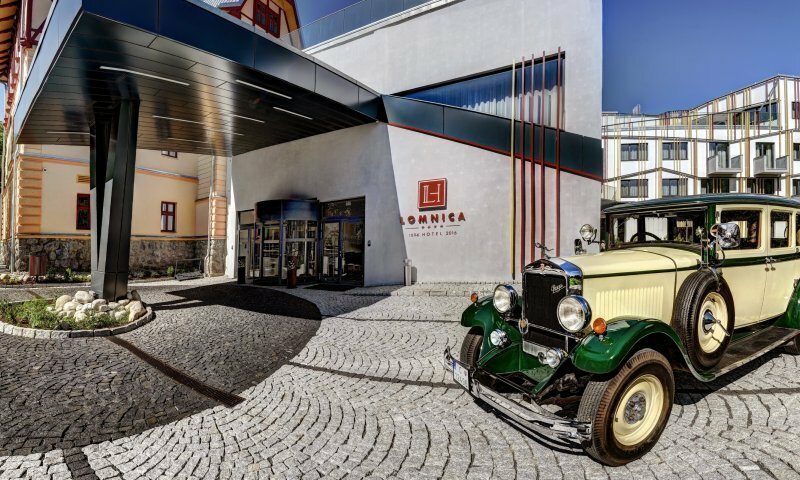 The Lomnica hotel joins tradition and respect to history and art with modern accommodation and high-level services. 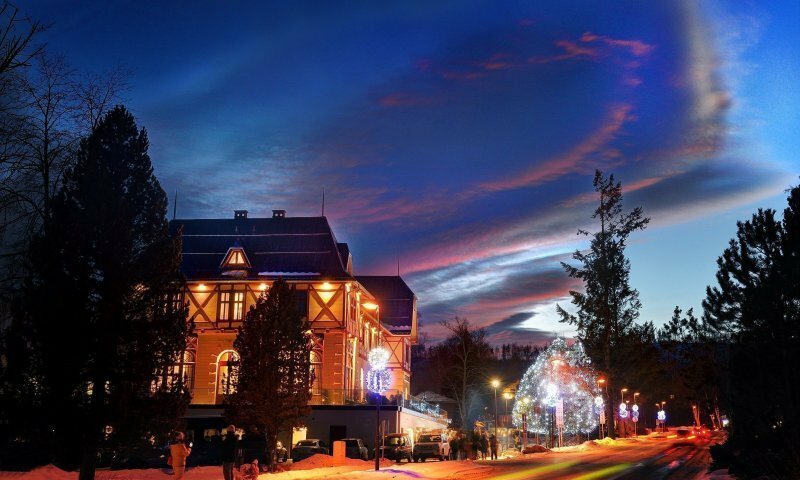 Located in the heart of Slovakia, it offers traditional gastronomy, comfortable rooms and suites, facilities for family, social and business events. 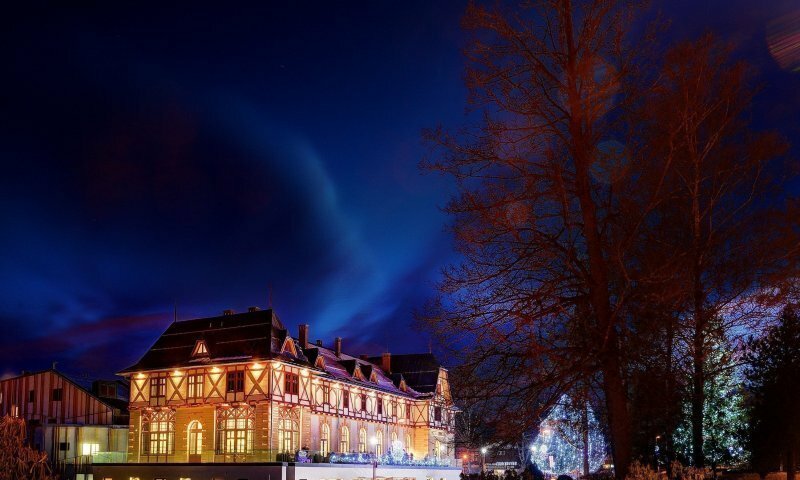 All this in an elegant style, with a touch of art, luxury and culture. Parking next to hotel is free of charge. Parking in hotel garage is for a fee of 15€/day/car and space reservaton is required. This policy lays down the rules of processing and protecting personal data which users submit in order to use services provided by Hotel Lomnica website (hereinafter referred to as "Website"). The controller of personal data processed on the Website is Mores Resort, a.s., Galvaniho 17/C, 82104, Bratislava, entered into the Business Register under TIN: SK2023620742 (hereinafter referred to as "Controller"). In order to exercise his/her rights as indicated in point 8 above, the Website's user should contact the Controller via e-mail reservations@hotellomnica.sk using the same e-mail address or telephone number which he/she sent to the Website.